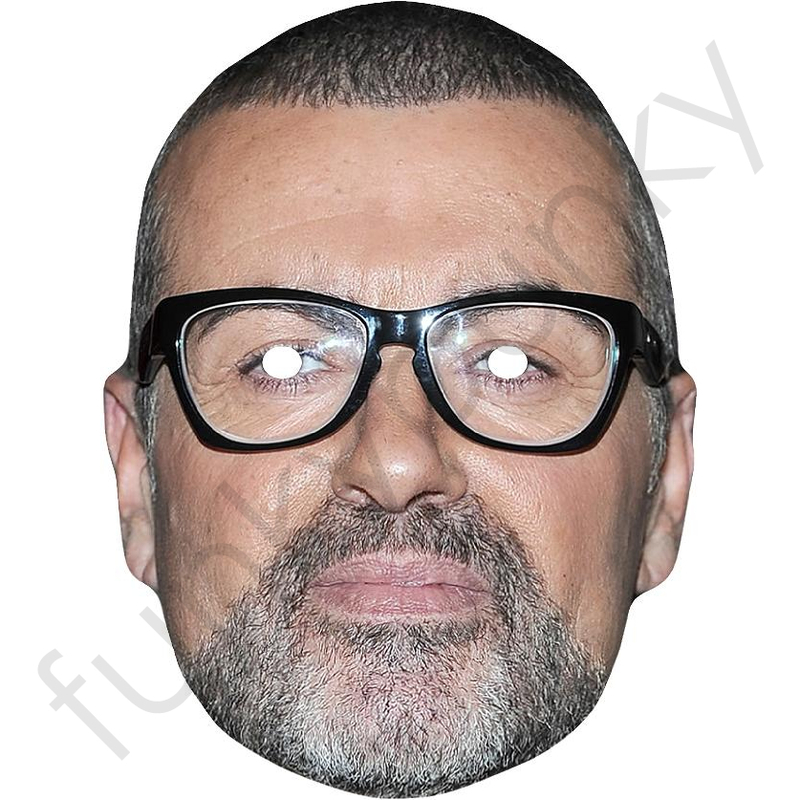 A new version one of the World's best-selling music artists in this George Michael Mask. 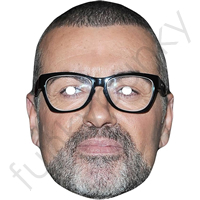 Go on, set him free! Great for parties.